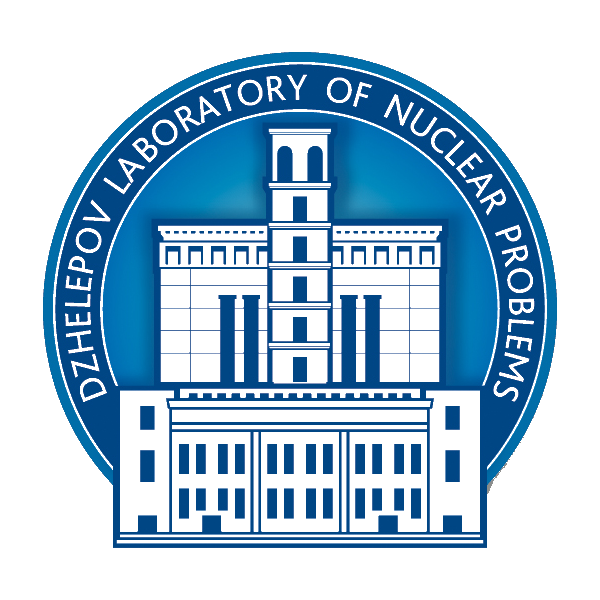 The issues discussed at the seminar were the current status of the dibaryon resonance problem and the results obtained in the study of coherent pion pair production in the p + d → p + d + (pp)0 reaction at the ANKE facility (COSY proton synchrotron). Manifestations of the dibaryon DIJ = D03 the ABC effect were observed. A new interpretation of the ABC effect was proposed.